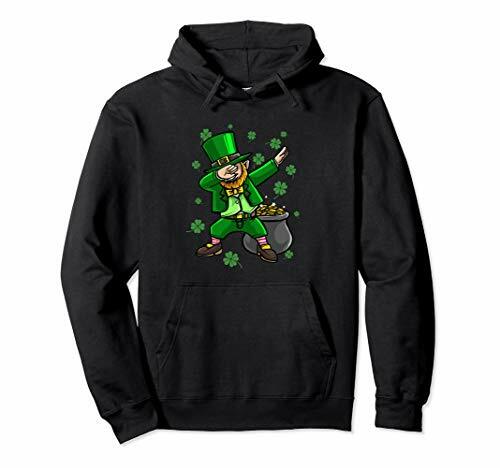 Looking for something unique and funny to wear this St. Patrick's Day? 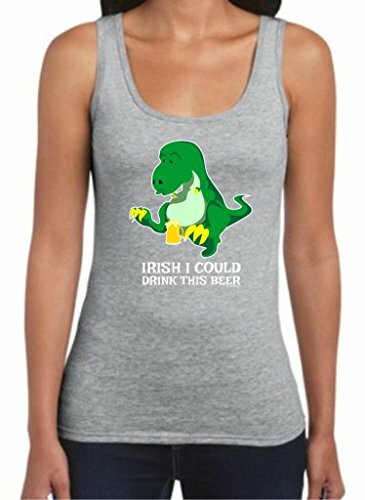 Pick up this St. Patrick's Day tank top with a poor cute cartoon T-Rex who laments his short arms and his inability to drink a cold pint. Shown here in sport grey, this 100% preshrunk cotton tank top is available in four different colors. 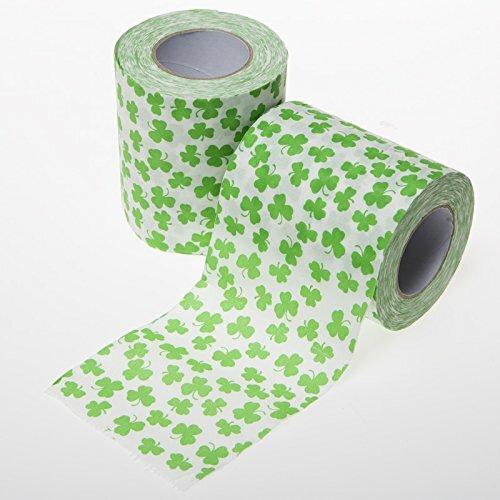 The bright green and yellow cartoon image pops on each color choice using direct-to-garment printing technology. 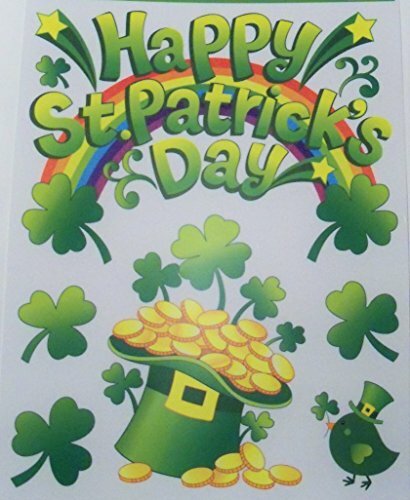 You know you can't go wrong with a funny and original beer-themed t-shirt for your St. Patrick's Day festivities! Buy this comfortable novelty tank top today!